If you’re still awake, hurry over here and see if you can score a FREE Adult Best Tee from Old Navy! The site is running super slow, so you might have to try a few times to get it to load — I was able to snag one after some persistence! Once you sign up, you’ll receive the coupon in your inbox. This offer is available to the first 25,000 entrants only. 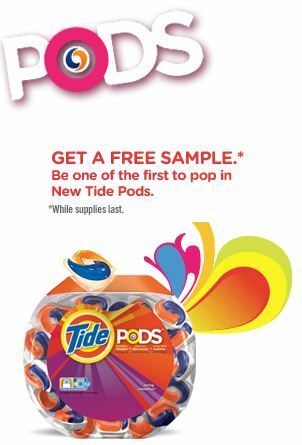 Offer valid from 03/08/2012 through 03/21/2012 while supplies last at Old Navy stores in the US only (including Puerto Rico). Offer valid for one free Women’s or Men’s Best Tee. Excludes all other Old Navy tees. Excludes clearance. Not valid online. Discount applies to merchandise only, not to GiftCards. Coupon is good for one time use and must be surrendered at time of purchase. Limit one coupon per customer per transaction. Not responsible for lost or stolen coupons. No adjustments on previous purchases. Free items may not be returned; only exchanges will be accepted. Not valid for cash or cash equivalent. Cannot be combined with other offers or discounts including Gap Inc. employee discount. 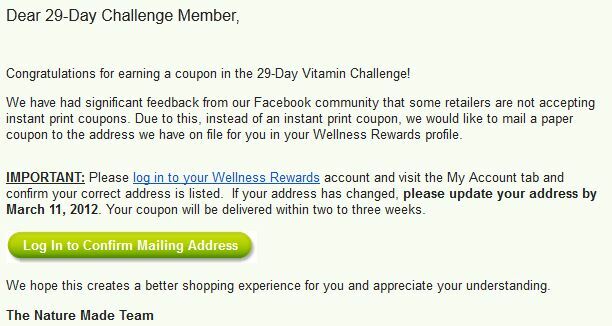 Nature Made Vitamin Challenge: Update Address! If you participated in the Nature Made 29-Day Challenge last month, be sure to log in and update the address they have on file. I received an email this evening informing me that due to so many retailers not accepting high-value internet printables, they have decided to mail out the coupons instead. You need to make sure they have the correct address on file by March 11. They had my former address listed, so I’m glad I logged in! Comments Off on Nature Made Vitamin Challenge: Update Address! Do you have things such as paints, automotive products and other items that could harm the environment if not disposed of correctly just lying around the house? Well your opportunity to get rid of all of it at no cost to you is right around the corner. The Household Hazardous Waste Collection Day will be Saturday, March 17th at the Montgomery Veteran’s Plaza Parking Lot. 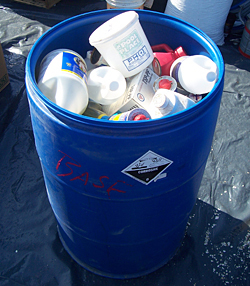 From 8 a.m.-1 p.m. you can help protect the environment by bringing your household hazardous waste to this FREE event and dispose of it properly. Any Tennessee resident is welcome, but no businesses please. This event is sponsored by the Tennessee Department of Environment and Conservation (TDEC) and Bi-County Solid Waste Management Systems. For more information call (931) 648-5751. This is the last day to take advantage of this deal! Kids eat FREE at Chili’s when you print this coupon! The free meal is available to kids 12 and under, with a limit of two kid’s meals per adult entree ordered (so I’m guessing that if Mom and Dad both order a meal, then you can get up to four kid’s meals for free). If you haven’t scored this sample yet, it’s still available right here! This looks like a nifty little product, so I’m excited to check it out. 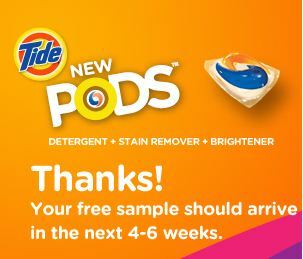 Your FREE sample should arrive in 4-6 weeks. Carson-Dellosa Educational Materials Up To 75% Off! 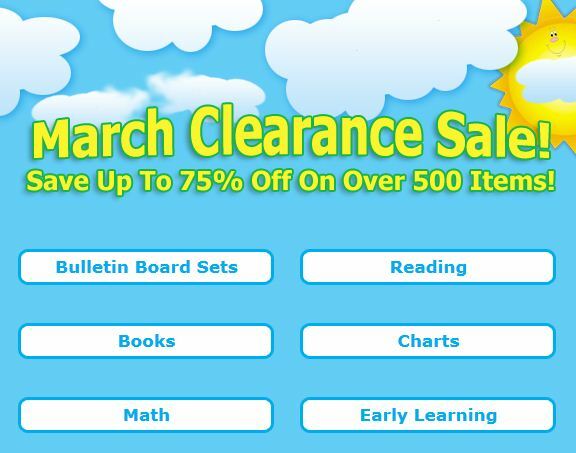 If you’re a homeschooler or if you simply like to bolster your child’s education at home, check out the March Clearance Sale over at Carson-Dellosa Publishing. They have over 500 items clearanced up to 75% off! Carson-Dellosa offers a wide array of products that are created by teachers for teachers and parents. The complete product line includes supplemental books for math, science, social studies, language arts, and early childhood; classroom decoratives; pocket charts; and games and manipulatives for prekindergarten through the eighth grade. While you’re on their website, be sure to check out their FREE ideas and activities! Comments Off on Carson-Dellosa Educational Materials Up To 75% Off! 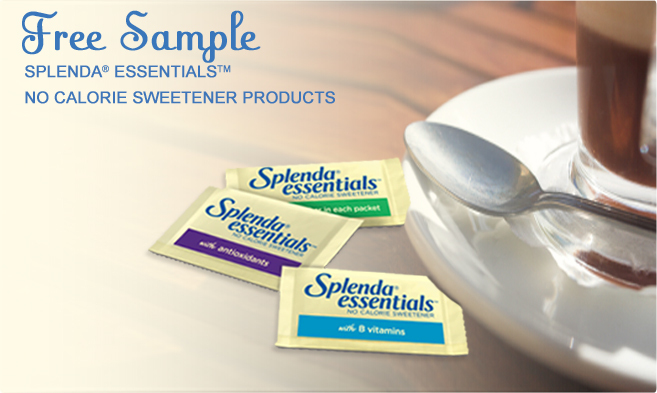 Head on over here to snag a FREE sample of Splenda Essentials no-calorie sweetener. You can choose between Splenda Essentials with B vitamins and Splenda Essentials with Antioxidants. Comments Off on FREE Splenda Essentials Sample! DiscountMags is offering a subscription to Shape magazine for just $3.50/year (up to three years) when you use promo code 3831. Designed to help women get their life in shape, each issue explores diet, fitness, beauty and how living healthy gives you the tools to enjoy a better life. This magazine subscription isn’t just about body building, it’s about self-image building. Get started on the new you today! 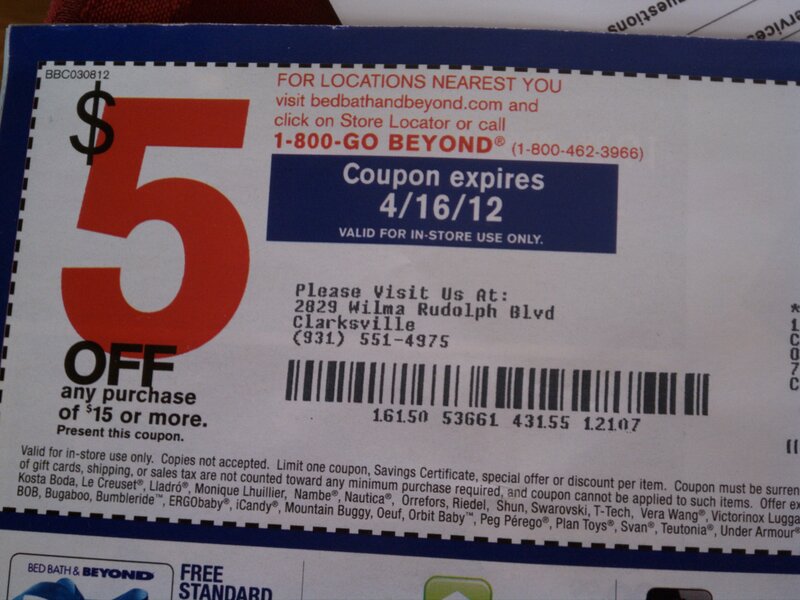 Check your mailboxes to see if you’ve received the latest Bed Bath & Beyond circular — it has a $5 off $15 purchase coupon the the back cover! The coupon is good until 4/16/12 and it does have some exclusions, but I totally plan to use mine on their awesome selection of K-cups. If you aren’t signed up to receive BB&B circulars by mail and email, you can sign up here — you’ll get a 20% off coupon just for signing up! All attendees will receive $50 in free advertising on Facebook. The registration deadline is March 14th, 2012. Space is limited, so if you’re interested in attending this event to help grow your business, register now!